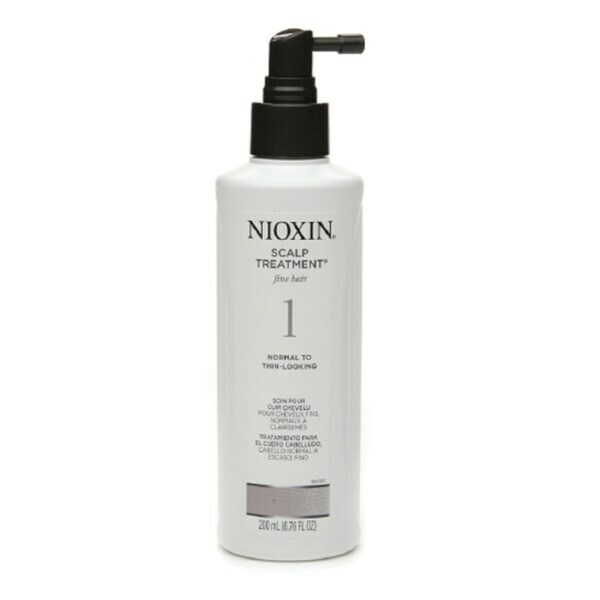 Nioxin Scalp Treatment copy; contains antioxidants, botanicals, and peppermint oil that helps to provide a refreshed scalp environment for normal to thin-looking hair. It is part of system 1 that contains 3 specialized technologies: BioAMP copy;, Transactive Delivery System trade; nbsp; and Activ-Renewal copy;. Made in USA Additional Product Information: We are not associated or affiliated with Nioxin Research Laboratories and are not a licensed retailer of Nioxin Research Laboratories.